Hugh Laurie at various moments. . HD Wallpaper and background images in the Hugh Laurie club tagged: hugh laurie actor hugh laurie various appearence public housemd. 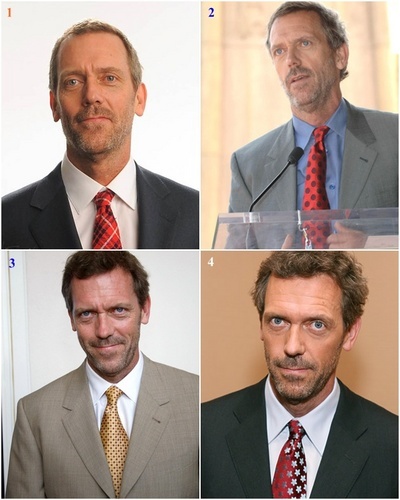 This Hugh Laurie photo contains business suit, suit, suit of clothes, and single breasted suit.